2 Days total 16 hours training. Who should attend: New or experienced woman shooters wishing to expand their skills related to the defensive application of the pistol. Course description: Our Lady Pistol class is a mirror of our Defensive Pistol I course with specific topics related to the female student. 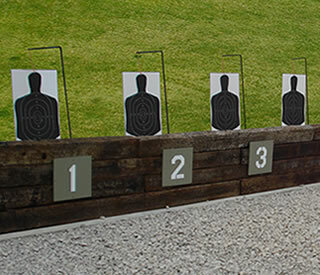 In addition to our drills/classes covering topics to make you a more proficient shooter, we will present information related to concealed carry options, selection of weapons and support equipment and how to select appropriate instructors and training. You won’t just be a good shot, you’ll be an informed consumer!